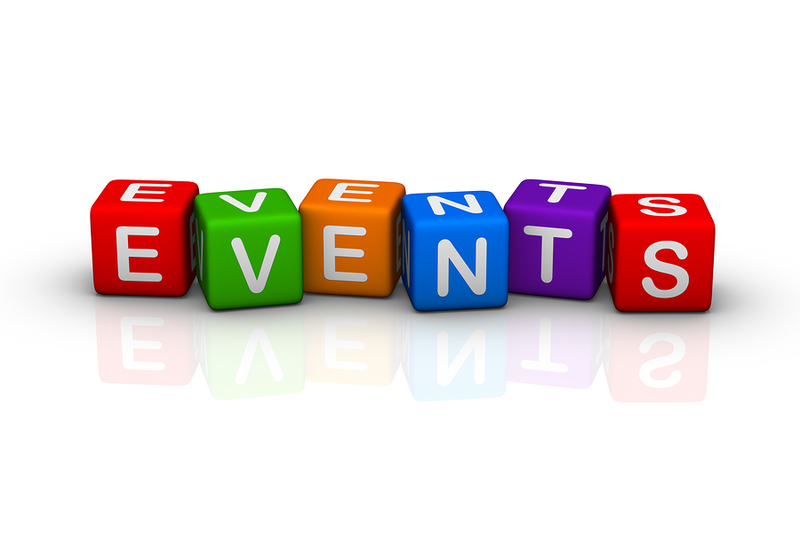 Marketing isn’t just about talking up your business; it’s about showing it off with an effective event management plan. At GPD consulting, we don’t just promote your business; we create experiences that resonate with the attendees long after the event has ended and gives your business the opportunity to make meaningful connections. As an end-to-end event management company, we will carefully plan your event, from conception to creation, production and execution, and beyond to create an experience that is original, professional and memorable. While coming up with an extraordinary idea for an event is crucial, actually pulling it off is a different story. With a full suite of event resources at our disposal and strong partnerships with preferred suppliers, we don’t just handle any one part of the event; we handle all the mechanics that go with it, including an invitation and registration strategy, promotional collateral in the lead up to the event, and follow up communications. We take a hands-on approach to ensure that your event is a success, meets your business objectives, gets the coverage that it deserves and produces results that show. Our experienced event planners are problem solvers by experience, with a number of successful events in every arena under their belts, project management skills to boot and a knack for getting inside a client’s head to deliver innovative, creative and results-driven events on time and within budget.